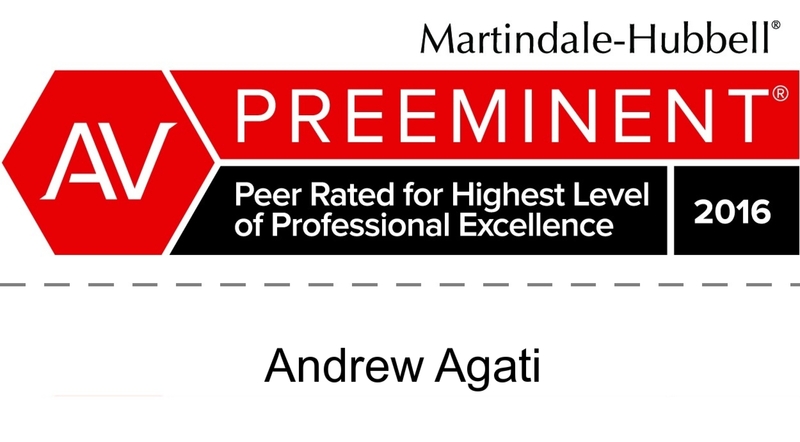 Andrew Agati has a history of representing corporate clients in sophisticated, complex, and sensitive matters in a wide variety of industries and disciplines. He has tried cases to verdict in Ohio, Florida, and California, and has served as lead appellate counsel in the defense of a class certification denial. For the past nine years, however, his focus has been in spearheading insurance recoveries for corporate policyholders in a variety of business sectors, under various state and international laws, and under a wide variety of insurance policies, including E&O policies, Financial Institution Bonds (or Crime Policies), Computer Fraud and Cyber policies, EPL policies, D&O policies, Product Recall policies, CGL policies, Business Property and Interruption policies, Title Insurance, as well as Reinsurance Treaties. In that time, he has helped recover nearly $150 million for his clients. At the same time, Andrew continues to be called upon to defend major high-stakes matters, including most recently a False Claims Act case involving a highway product manufacturer. Andrew resides in Saratoga Springs, New York, with his wife and three daughters. He enjoys helping his daughters in all of their youth sports activities. In his free time, Andrew likes to cross-train for endurance events and learn how to play the guitar. Obtaining summary judgment (in one case, against an E&O carrier, and in another case, against a Financial Institution Bond / Crime carrier) that the insurers’ denial of claims were in bad faith. Obtaining a seminal decision in Fidelity National Financial, Inc. v. National Union Fire Ins. Co., Case No. 09-cv-140-GPC-KSA (S.D. Cal.) regarding the scope of privilege under California’s “Cumis Counsel” statute, Cal. Civ. Code § 2860(d). Leading the successful representation of an insured and its reinsurers in a $48 million dispute with the insured’s E&O carriers, which involved complex issues of standing and choice-of-law, the notice-prejudice rule as it applies to purported “claims-made-and-reported” E&O policies, and equitable subrogation, equitable contribution, and “other insurance” clause issues. Obtaining coverage, without the need for litigation, under a cyber policy for a US client serving the refinery and steel industries, after the carrier had initially denied all coverage before Andrew’s retention. Obtaining 100% of the millions in defense costs incurred in an employment matter under an Employment Practices Liability policy, after the carrier offered only to cover approximately 50% of those costs before Andrew’s retention. Providing advice and consultation to construction industry clients as a result of a recent adverse Ohio Supreme Court case involving coverage under CGL policies. Representing a Fortune 200 corporation in the defense of a wrongful death product liability lawsuit and related False Claims Act case, achieving early dismissal of the False Claims Act case. Who Hacked My Cyber Insurance Policy? "Clinical Research Trials in the Courtroom," Andrew Agati, Esq. "Preventing Manufacture (and Destruction?) of Federal Diversity Jurisdiction," Andrew Agati, Esq. 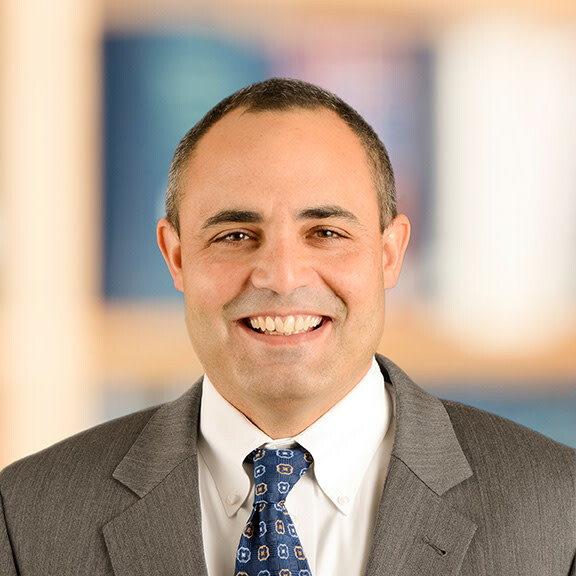 "Removal Jurisdiction in Civil Litigation – It’s Not As Easy As It Looks," Andrew Agati, Esq. "Interstate and International Depositions," Andrew Agati, Esq. "Jury Consultants: Ravaging the Jury System or Criticism Misplaced?" Andrew Agati, Esq. The Best Lawyers in America®, Commercial Litigation, 2019.